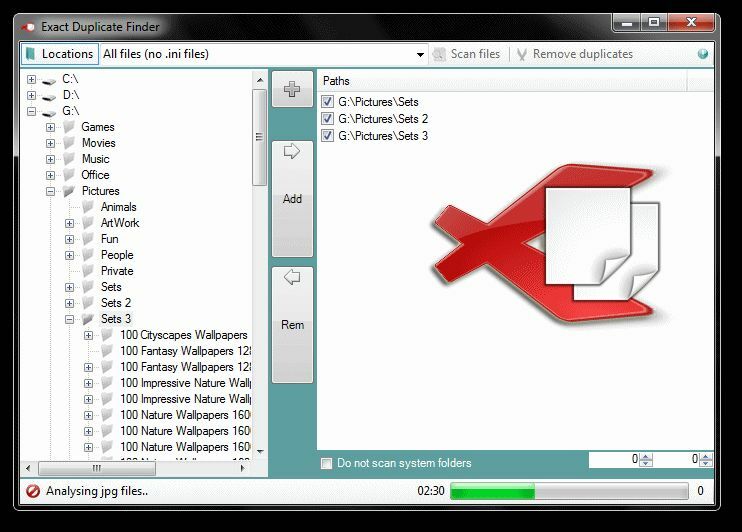 Exact Duplicate Finder is a simple freeware tool that you can use to remove identical files easily. 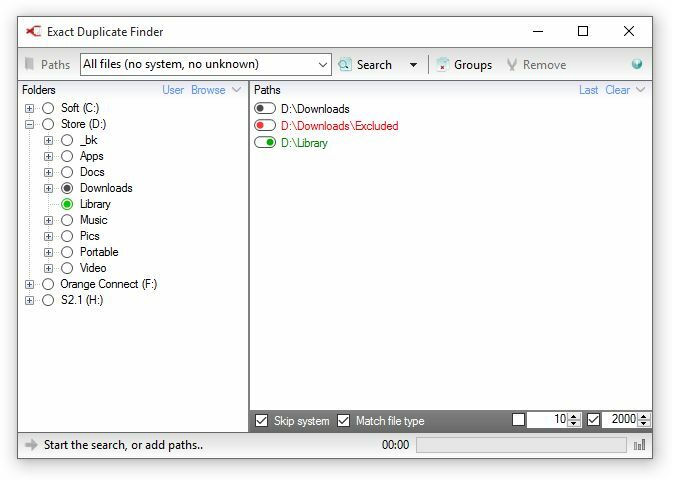 It has a simple intuitive interface, and can carry out a byte-by-byte comparison to files on your system to find those annoying dupes. It will not touch system files or folders. NOTE: On Windows XP you need .NET framework 2.0 or higher.